Emerson has share with the world some pretty great insights into life during his time. 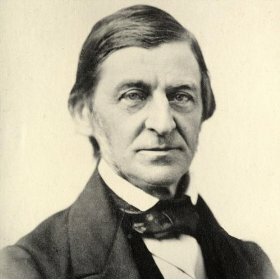 The following are a few Ralph Waldo Emerson quotes on a variety of topics. Some are inspiring while others simply speak the truth. Although he died over a century ago, many of his words still hold true in today’s world, even with all of the changes that have taken place over the past 100 years. “Divine persons are character born, or, to borrow a phrase from Napoleon, they are victory organized”.